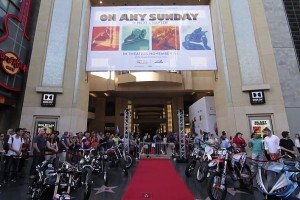 New edition of iconic motorcycle film set for November release. Lap the Losail Circuit with Australia's four-time Qatar champion. 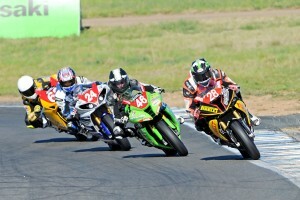 Adelaide racer battles to 2014 British Supersport Championship. Moto2's top man in action at Motegi last weekend. 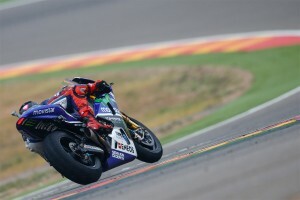 Movistar Yamaha rider on his way to first win of the season. 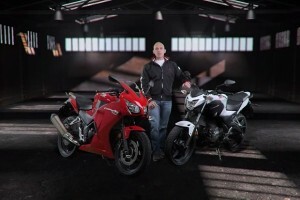 Details on the CBR300R and CB300F models from Honda. Suzuki shapes up for its anticipated grand prix comeback. 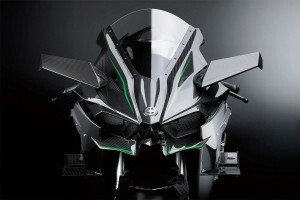 Kawasaki's bold new 2015 model supercharged sportsbike. Aussie blitzes to second-career BSB victory at Assen. 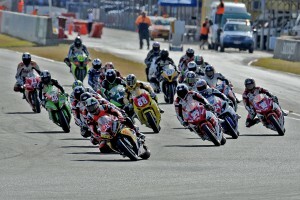 All the action from Wakefield Park's penultimate round. 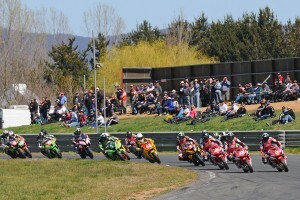 The class of 2014 races into turn one at Wakefield Park. Live streaming of the Swann Series from Goulburn this Sunday. New World Supersport Champion crowned at Jerez. 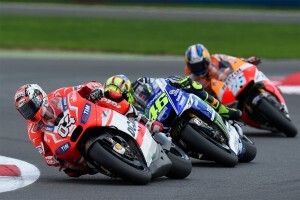 Factory trio does battle at Silverstone MotoGP last Sunday. 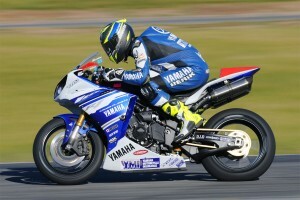 Yamaha ASC standout races into the top five at Winton. 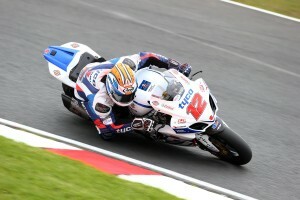 British Superbike title threat storms to Oulton Park win. 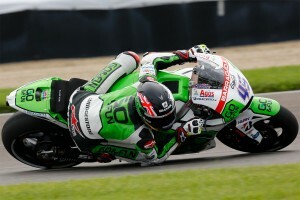 Gresini Honda rider in form at Indianapolis last weekend. 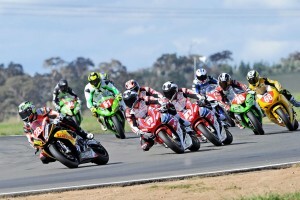 Over 45 images from round four of Australasian Superbikes. 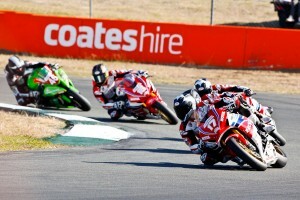 In-form Team Honda Racing rider in action at Winton's ASC. Live streaming of the Swann Series from rural Victoria this Sunday. Former 500cc World Champion still going strong at Suzuka. 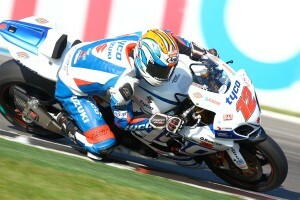 Tyco Suzuki releases film on Aussie's first BSB race win. 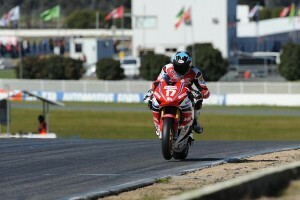 Australia's latest British Superbike Championship race winner. 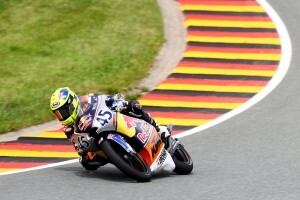 Red Bull MotoGP Rookies Cup racer on the charge at Sachsenring. 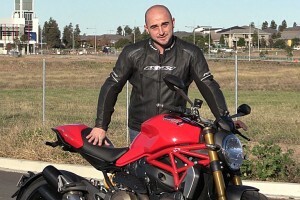 Matthew Shields previews CycleOnline.com.au's Monster 1200 S review. 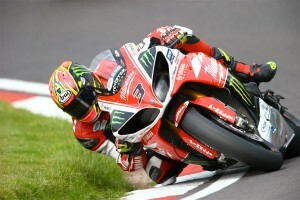 Ducati-mounted Italian gaining momentum in 2014 MotoGP season. Action and pit images from round three of the Swann Series. 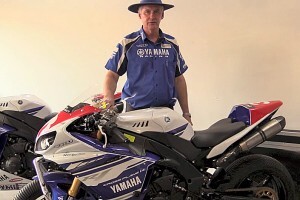 Yamaha's John Redding takes us over Olson's ASC contender. 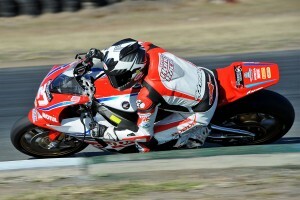 Team Honda Racing rider regains Swann Series championship lead. Live streaming from the Sunshine State this Sunday.